One of the leading men’s barbers in Newcastle-under-Lyme, Embassy Hair sets the bar high. 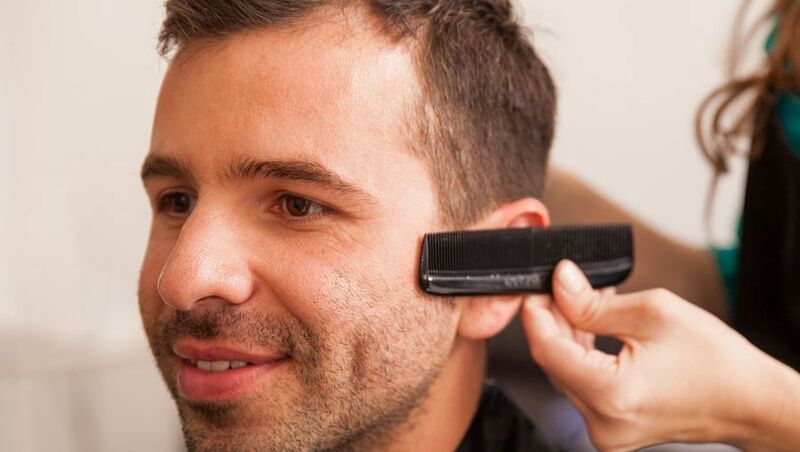 Combining an exceptional standard of service with cutting-edge male grooming, Embassy Hair is the place to come for fresh, flawless men’s haircuts. With a wealth of experience, technical acumen and inherent creativity, our hairdressers in Newcastle-under-Lyme will create a look that will get you noticed. Choose from sculpting a haircut that’s both on trend and perfectly suits your style and features, bespoke haircuts, styling, colour or contouring – all at affordable prices. turn heads when your walk the streets of Newcastle – or anywhere for that matter. When you visit our luxury hair salon in Newcastle-under-Lyme, you can expect a relaxed atmosphere and exclusive service. 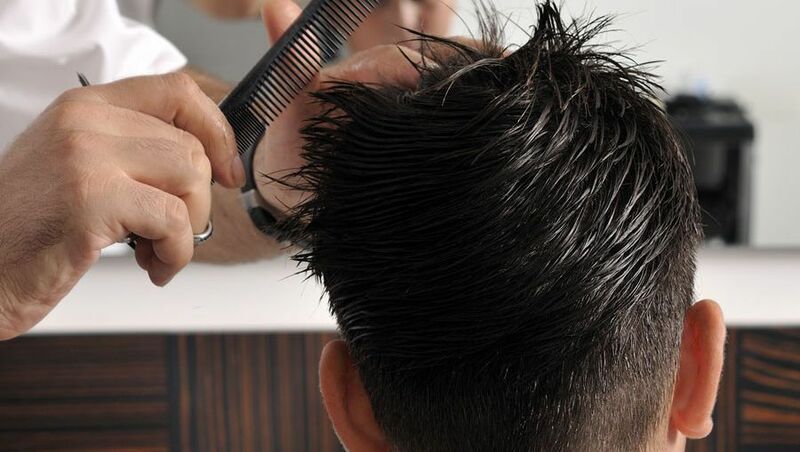 We believe that getting your hair cut should be more than taking out the clippers or pair of scissors. It should be experience. In addition to our range of hair services, we offer a range of food and drinks. Why not place your order ahead of time and tuck into a tuna and mayo or chilli jacket potato and a warm cup of coffee or cold drink? You can place an order to have a spot of lunch before your haircut or why not stick around after your appointment, chill out and grab a bite to eat. progressive hair styling techniques and will achieve that neat, fresh look for you. All our barbers are friendly and personable and will listen to your expectations, efficiently sculpting the haircut you want. Our lead stylist, Chloe, has a wealth of experience and a keen eye for creating fresh, fashionable men’s haircuts. Book online or call us today to book your appointment with Chloe, or any of our barbers. *Skin test required 48 hours prior to appointment. If you’d like to learn more, call the main salon on: 01782 661174 or call our barbers on: 07788 617117.